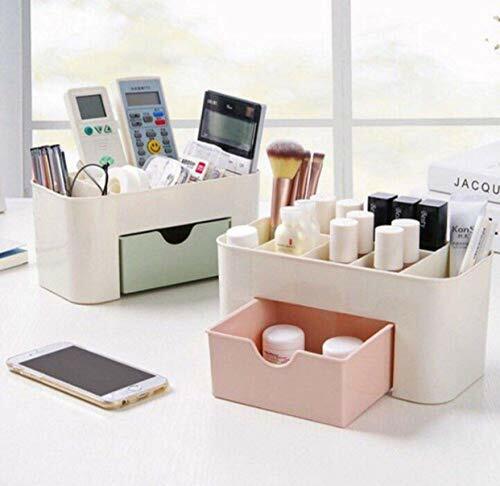 Multifunctional Desk Organizer 7 Slots Desktop Drawer. 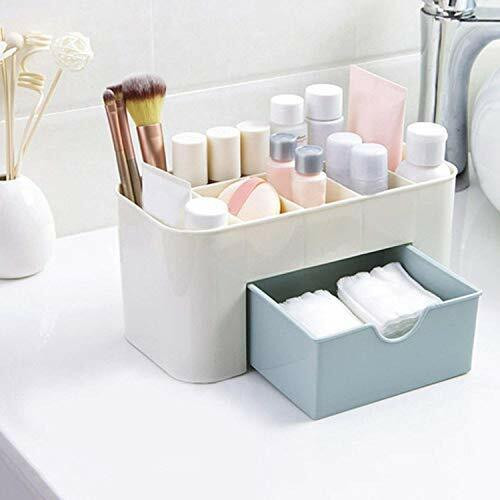 Storage Box Case Pen Holder Plastic Cosmetics Makeup Organizer Container High-quality Cosmetic Storage Box . 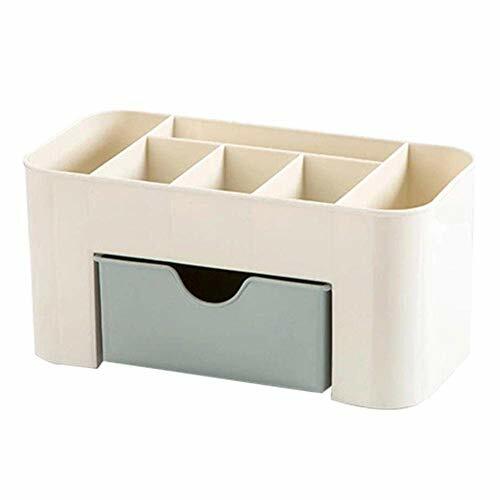 This plastic box is made of hard and sturdy plastic material. 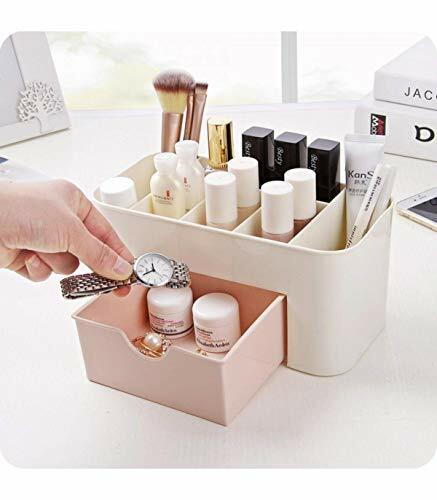 It is a pretty and feminine jewelry-box that fits any woman or girl, which can be used in wardrobe, bathroom, table, storage room, drawer, etc. Comes with a drawer, it has an amazing capacity.